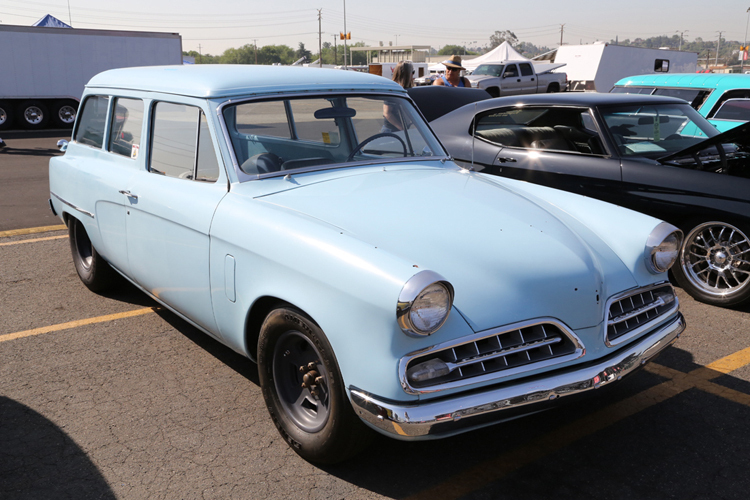 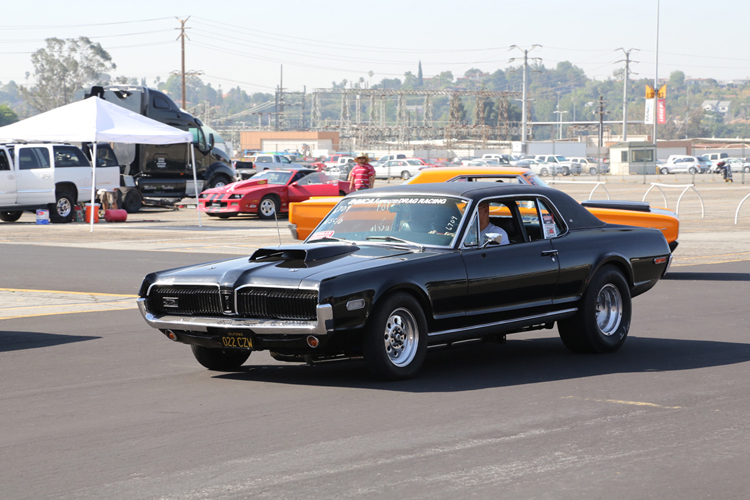 We’ve barraged you with photos from the NMCA West Street Car Nationals for days here on BangShift and that is because the place was chock full of awesome race cars of all shapes and sizes. 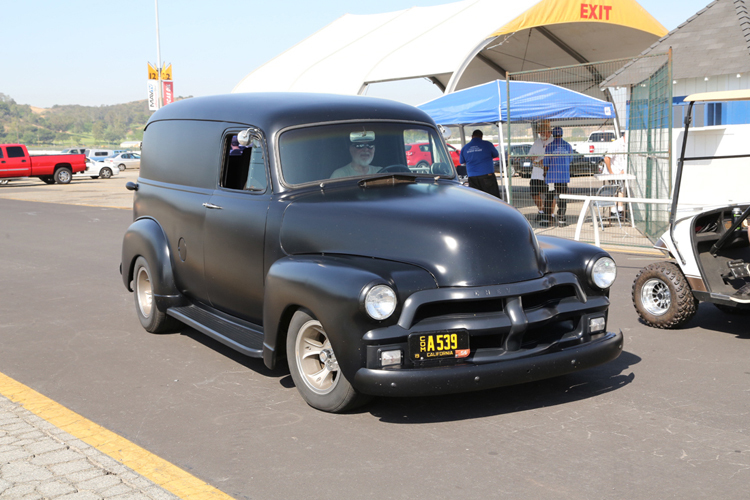 Today’s collection of photos throws down pretty hard nostalgia style. 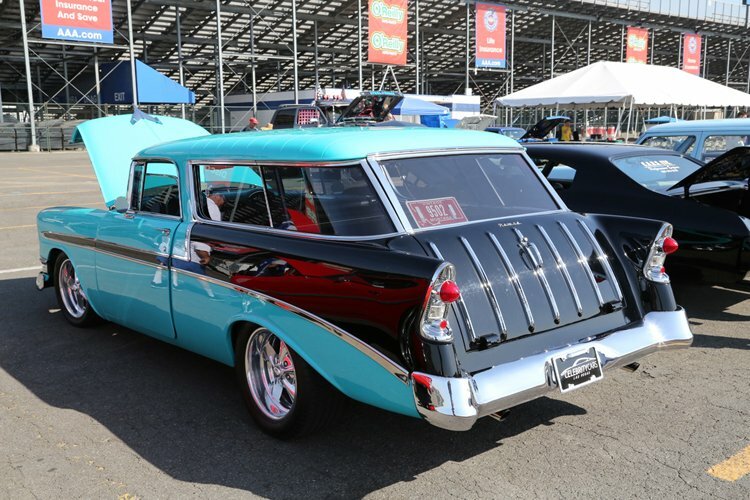 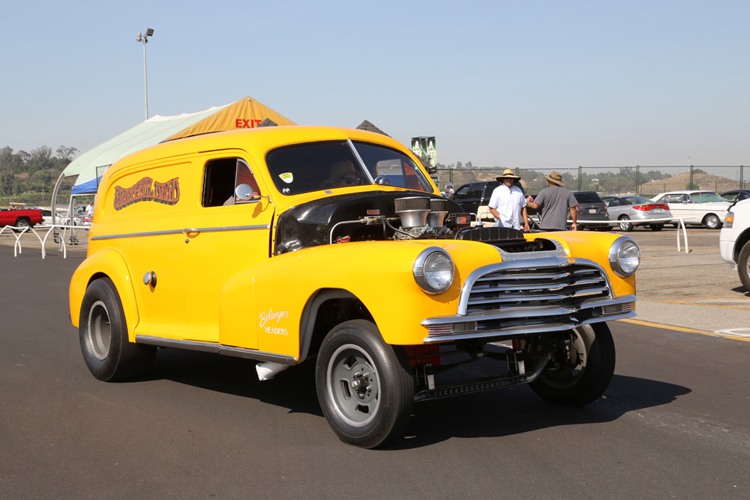 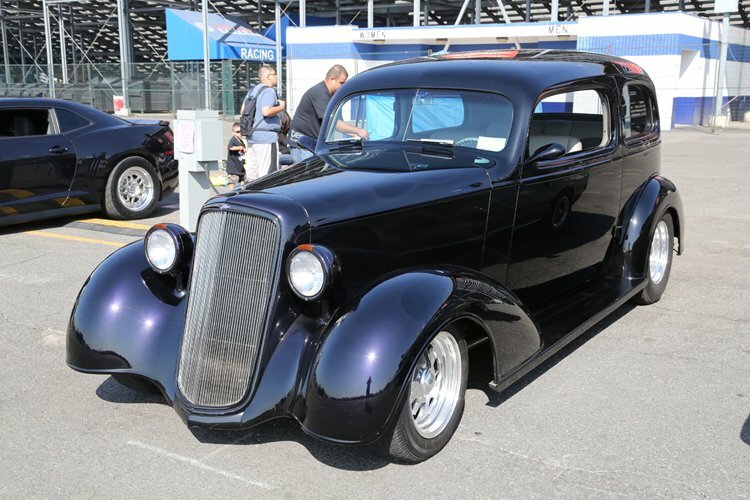 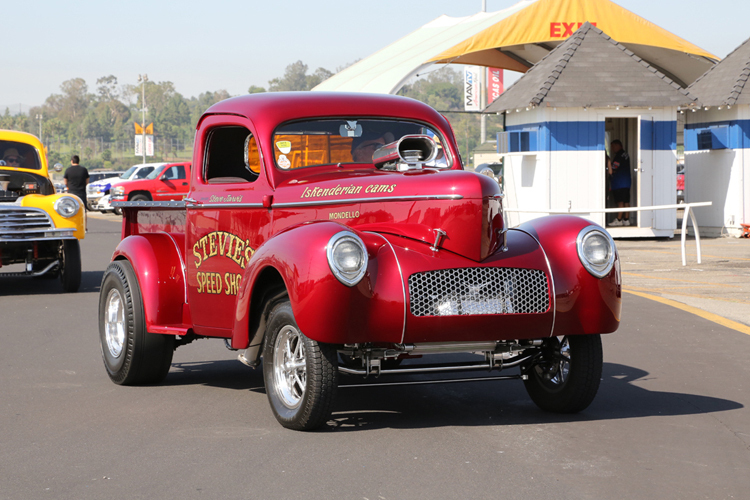 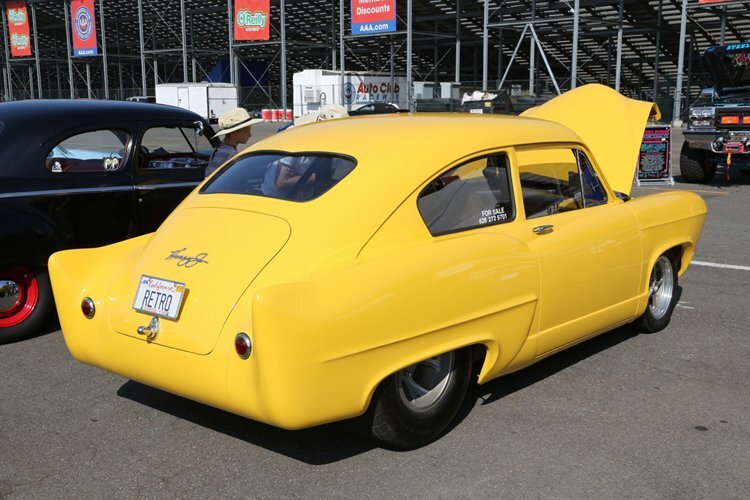 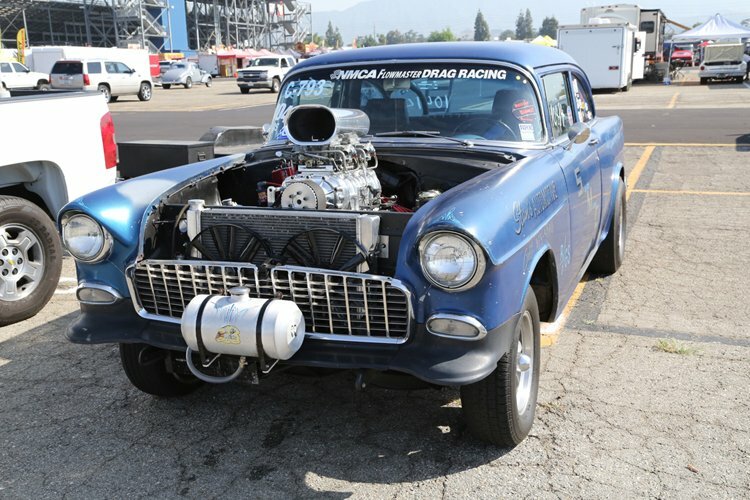 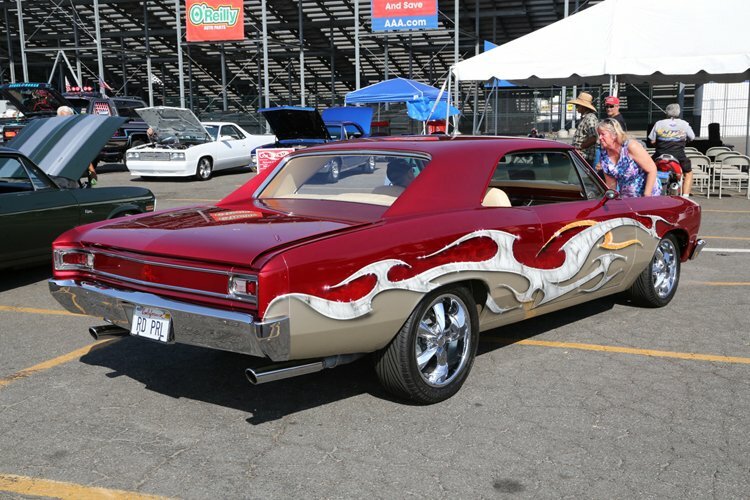 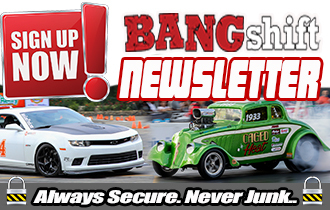 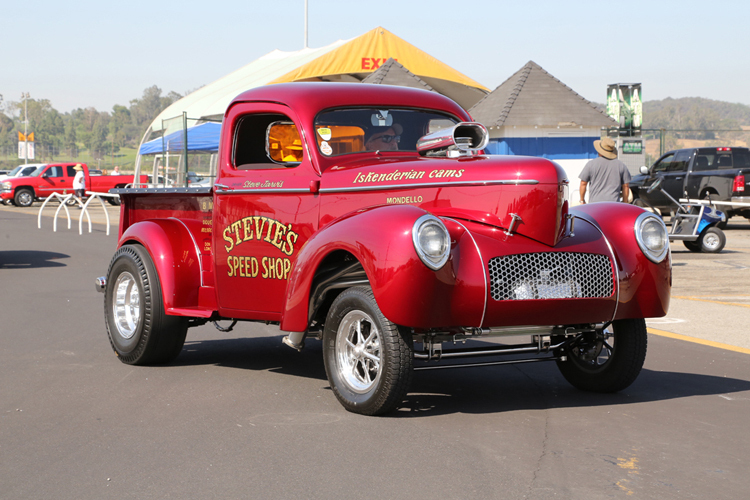 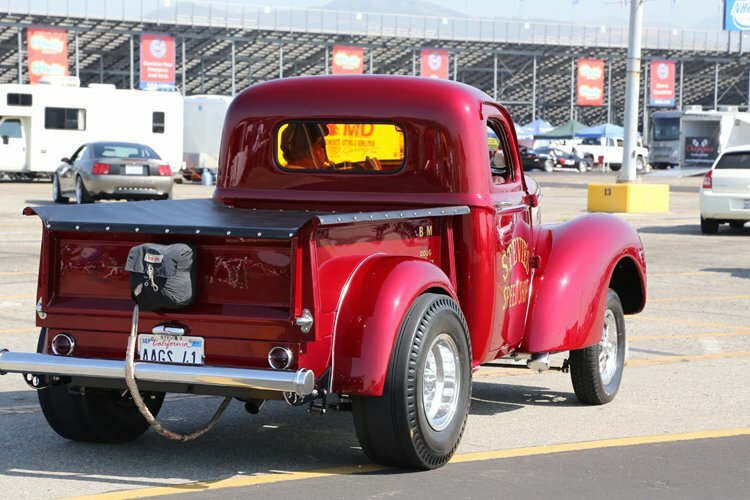 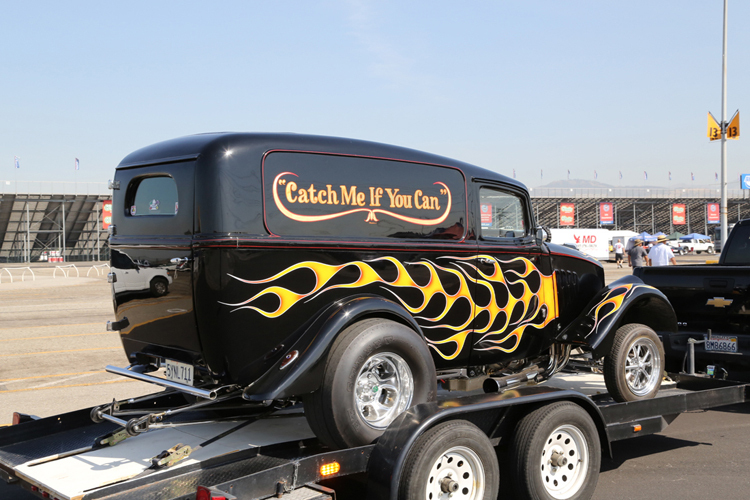 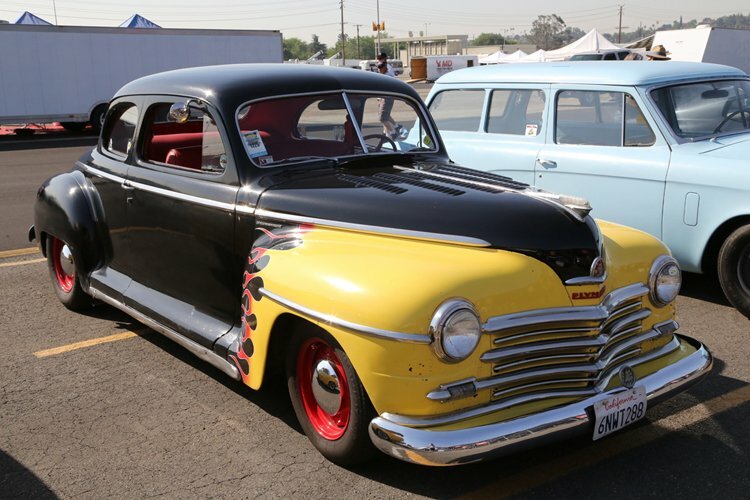 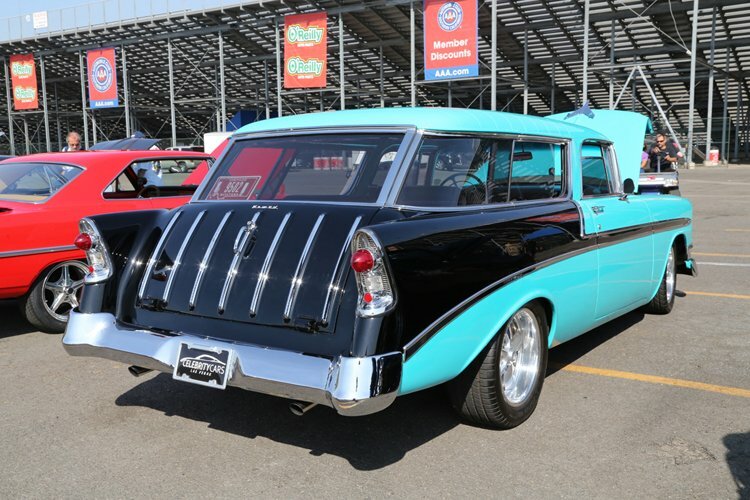 We’re talking gassers and that type of good stuff. 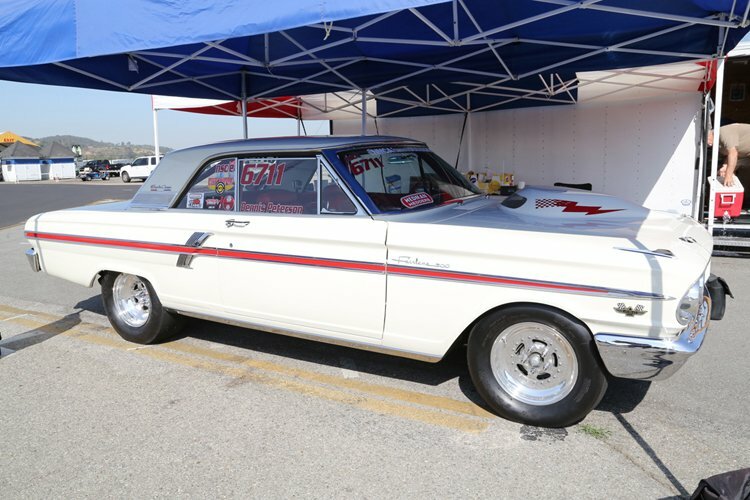 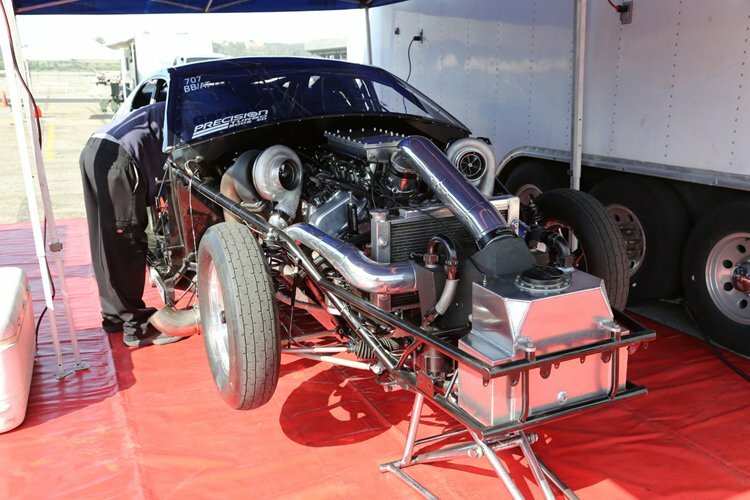 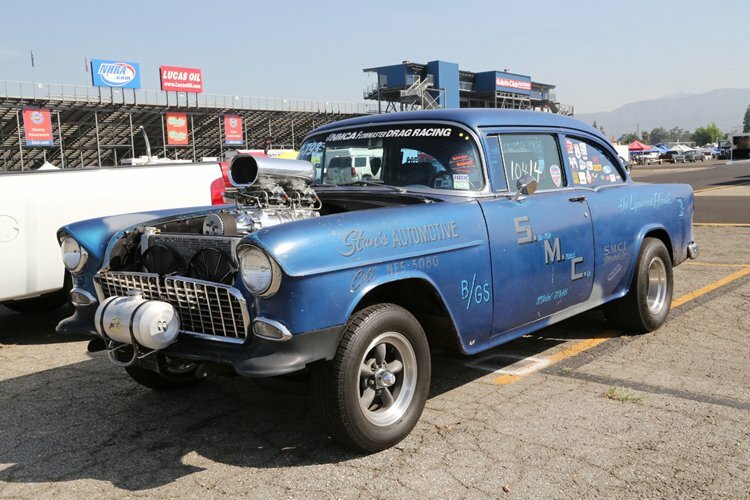 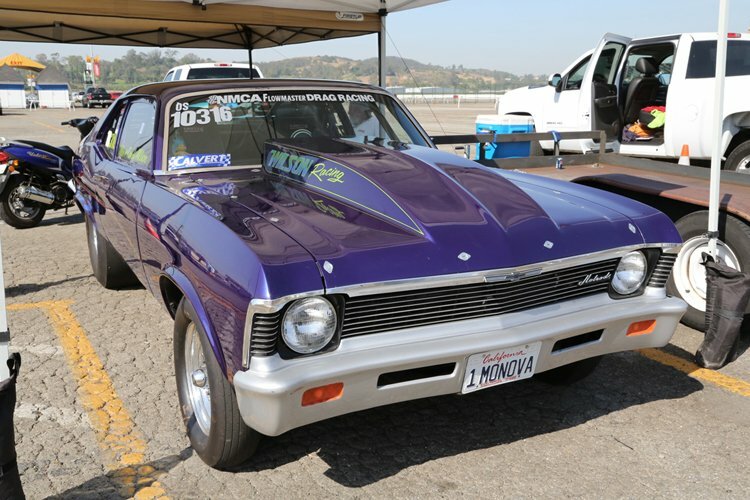 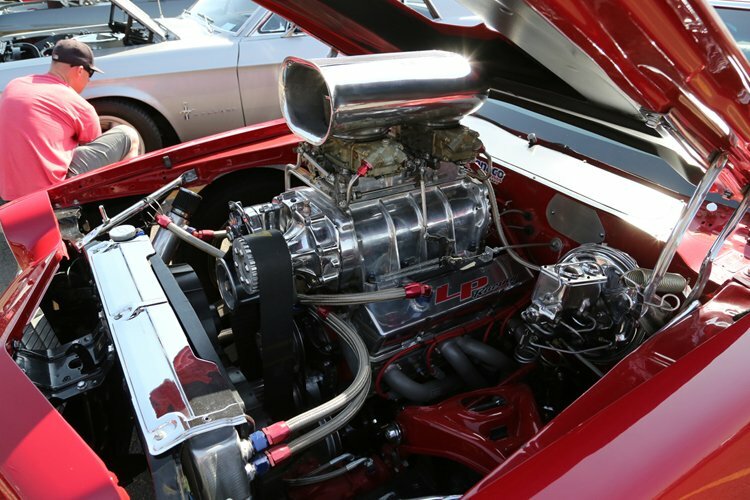 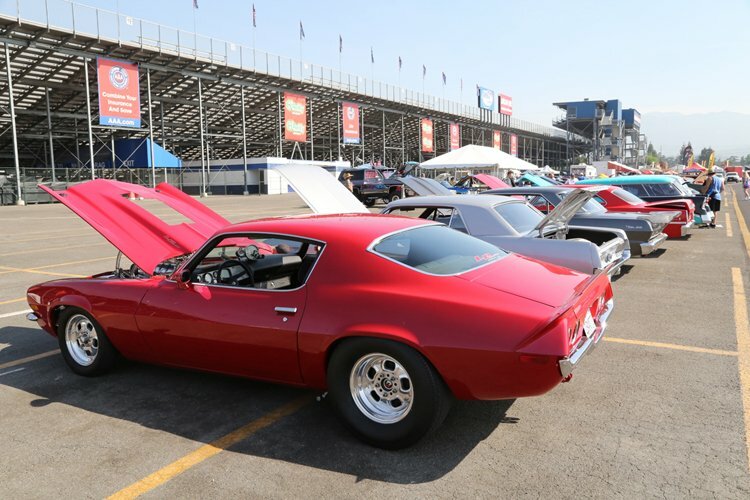 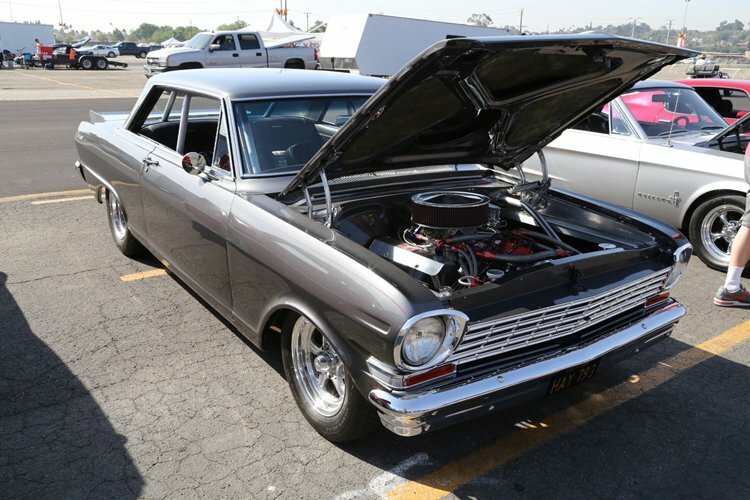 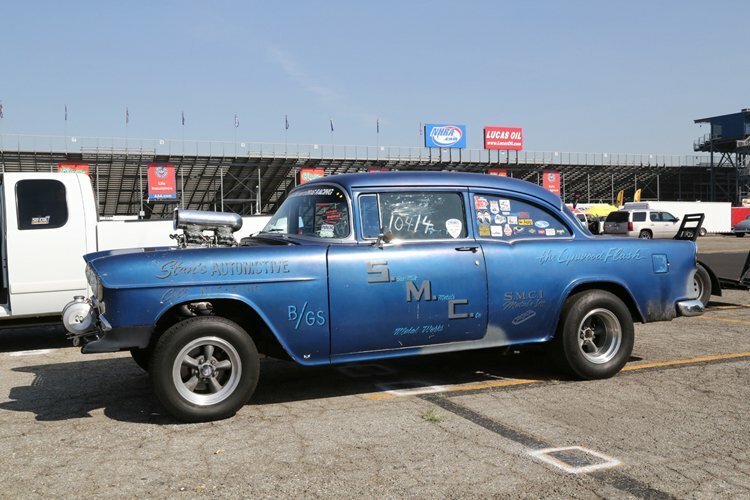 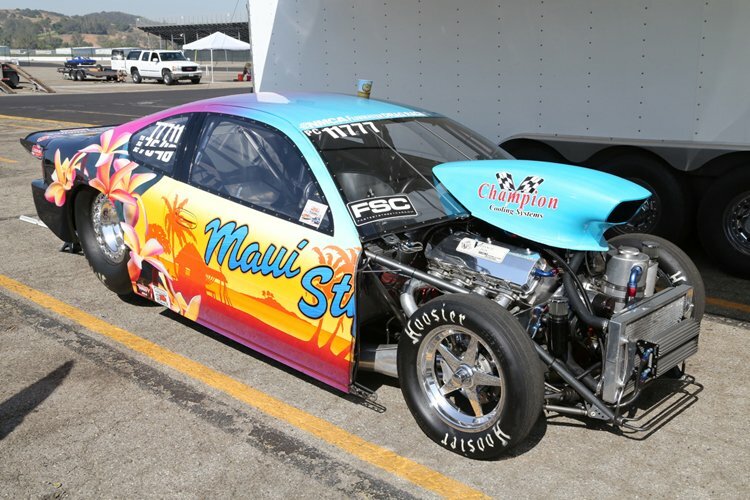 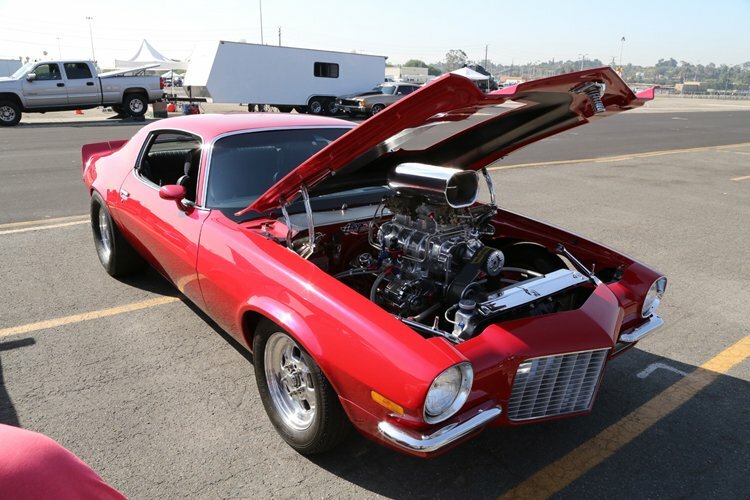 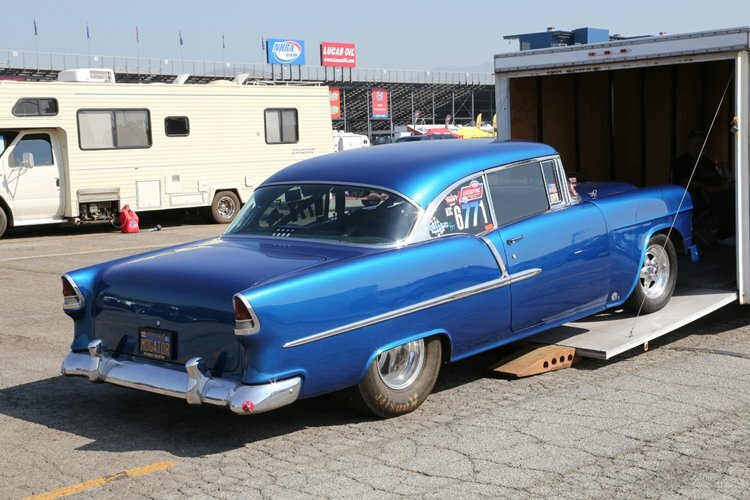 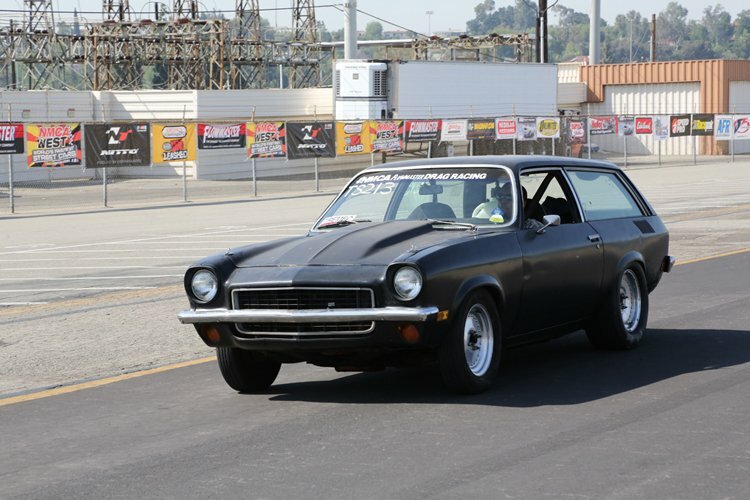 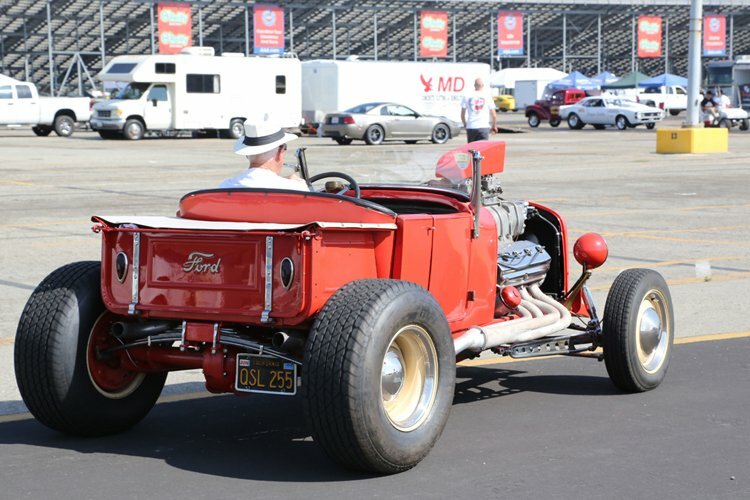 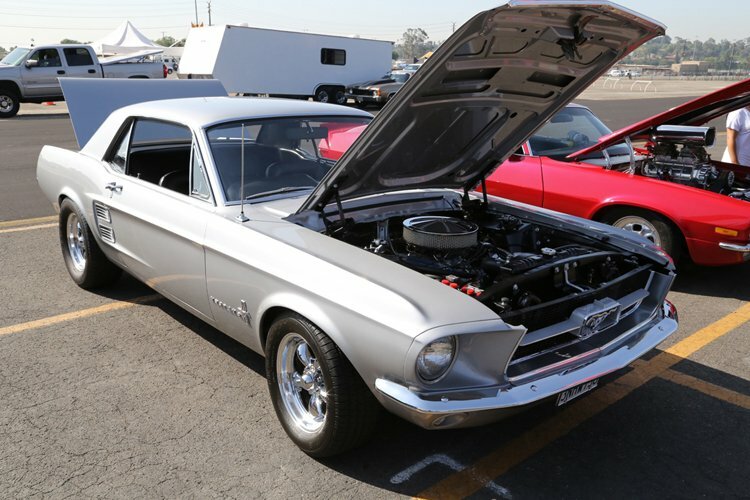 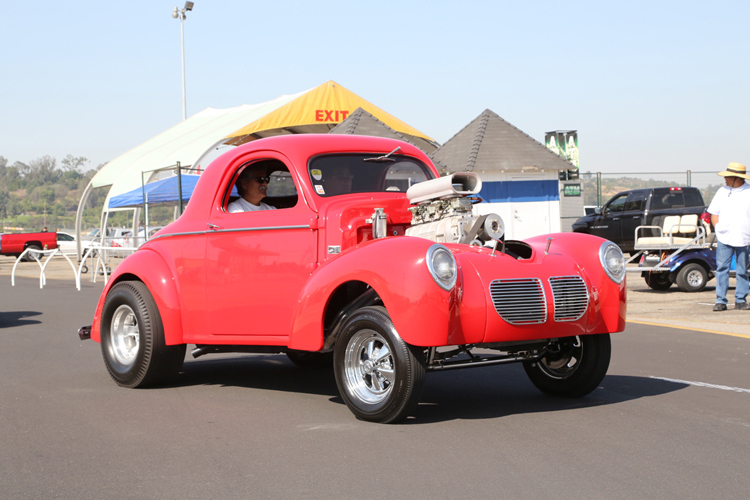 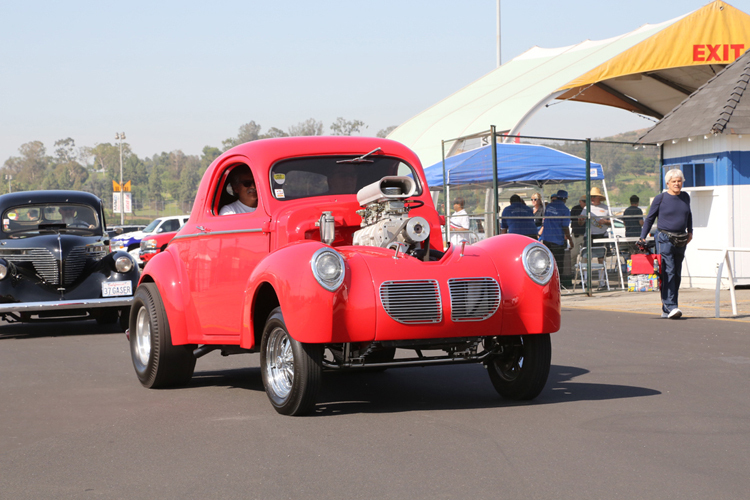 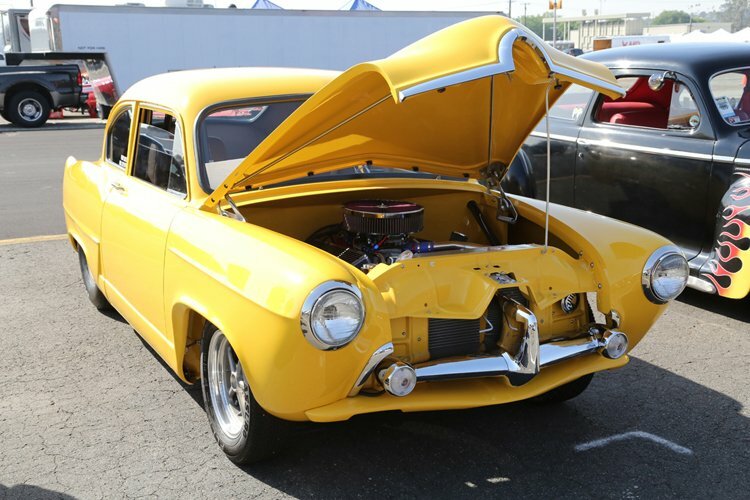 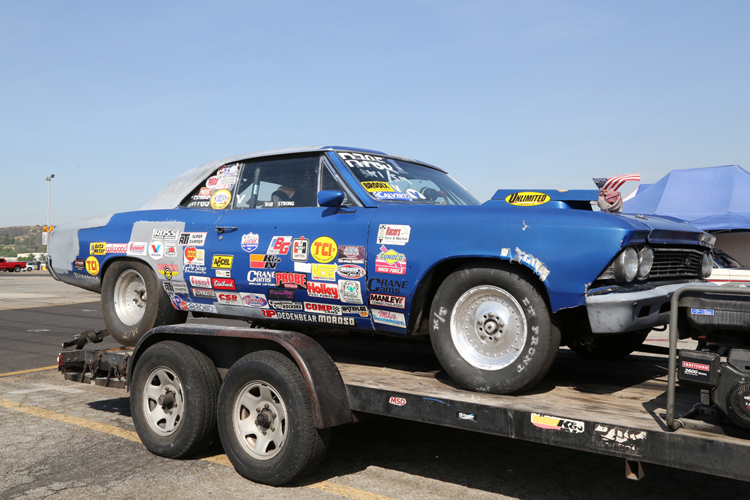 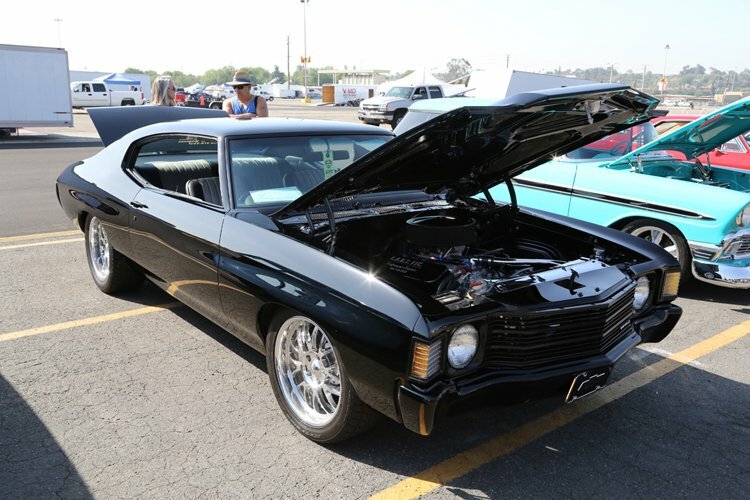 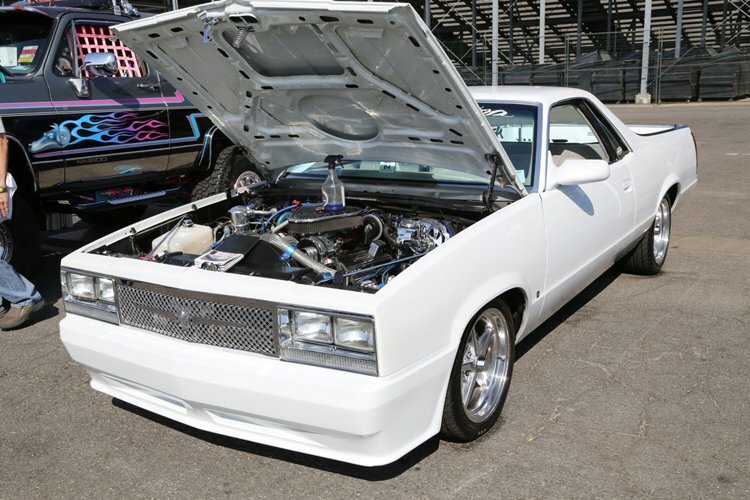 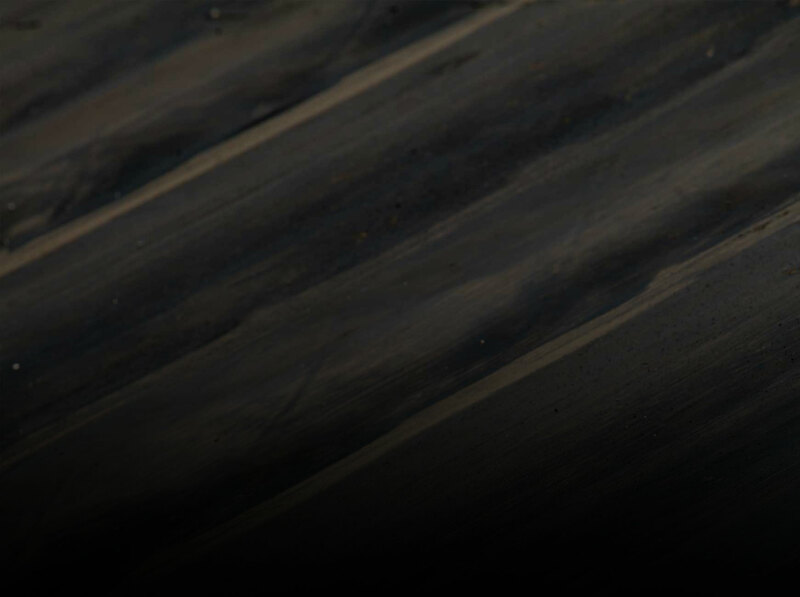 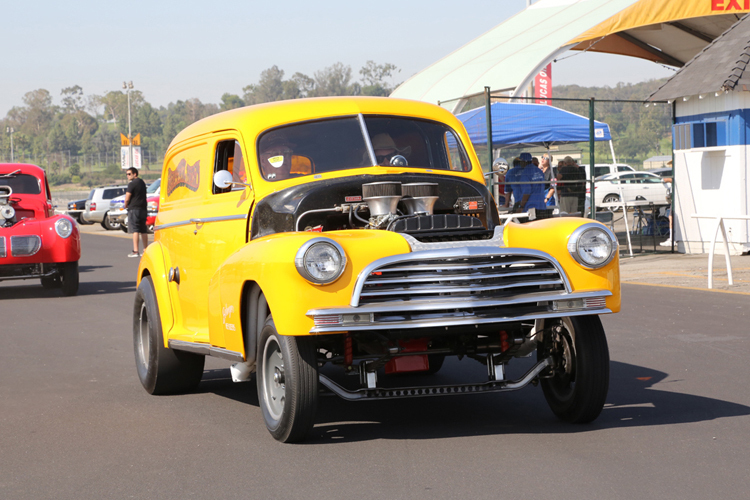 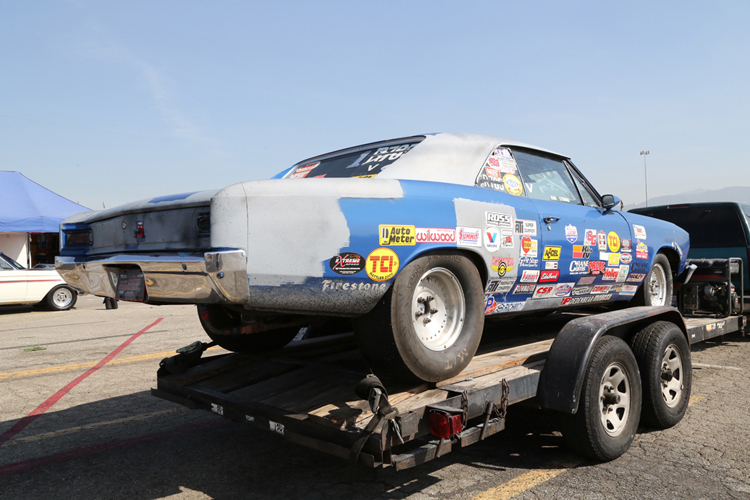 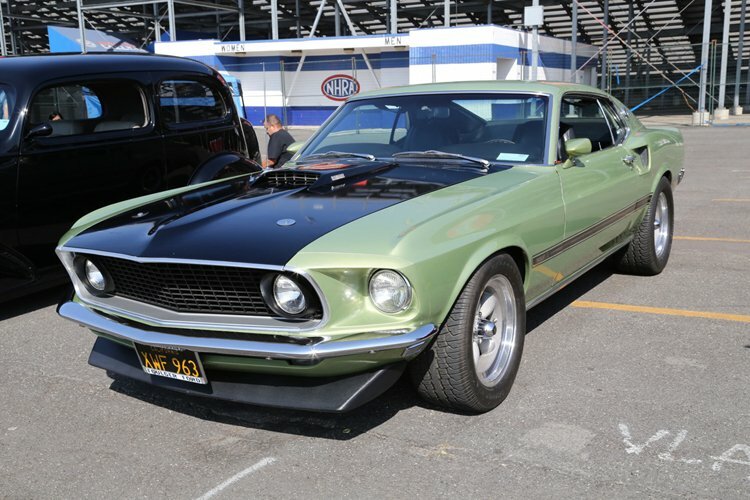 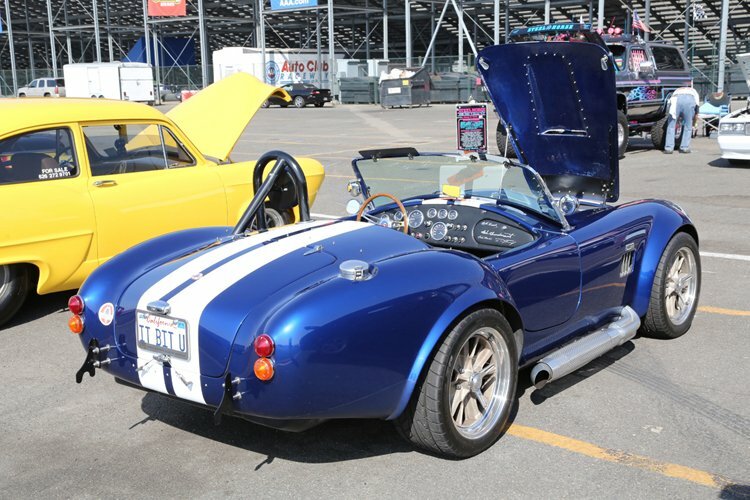 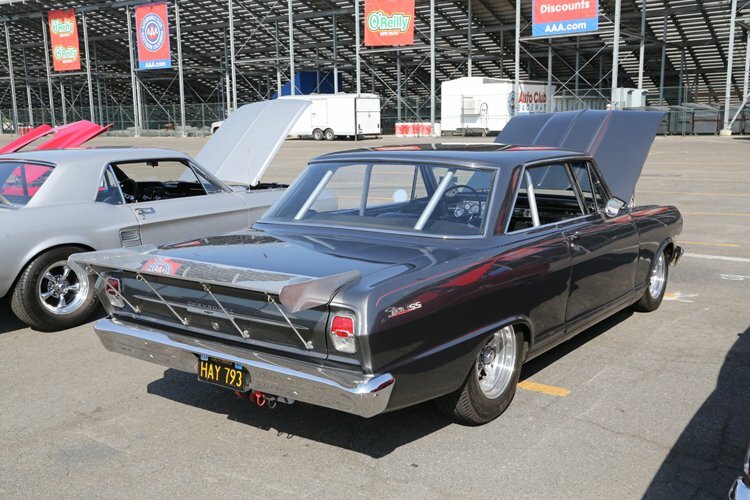 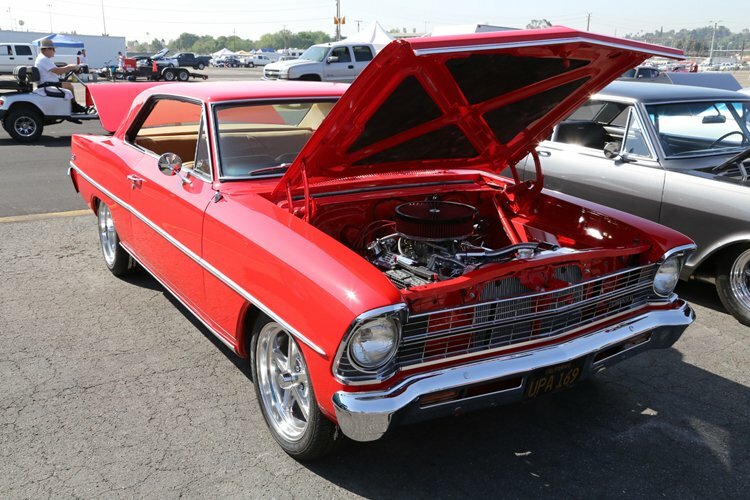 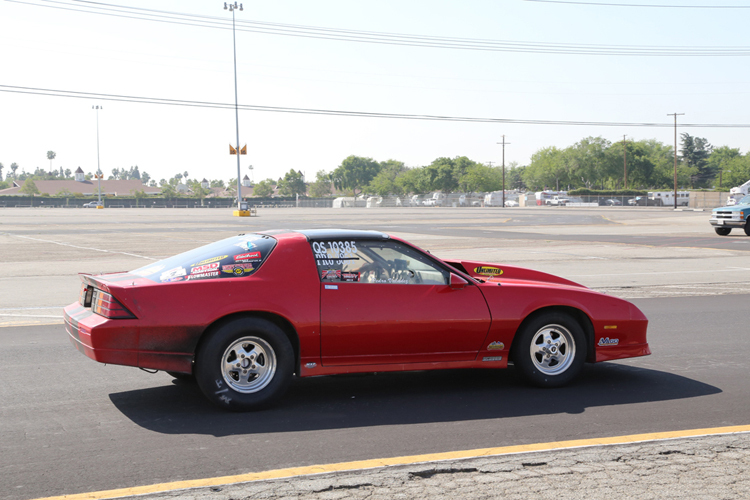 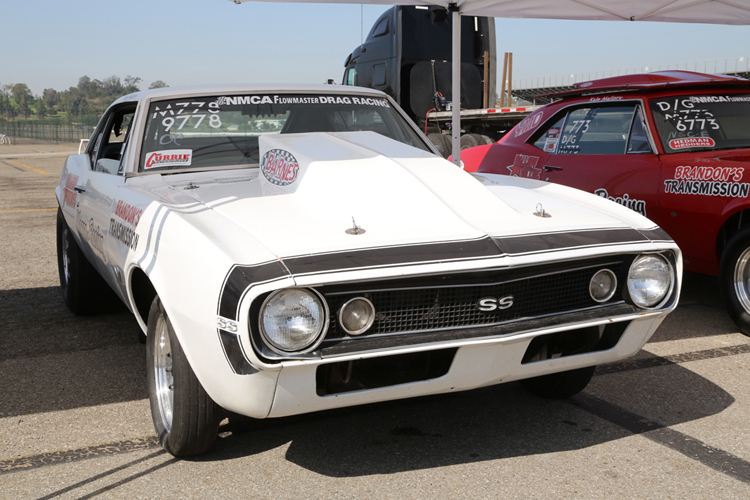 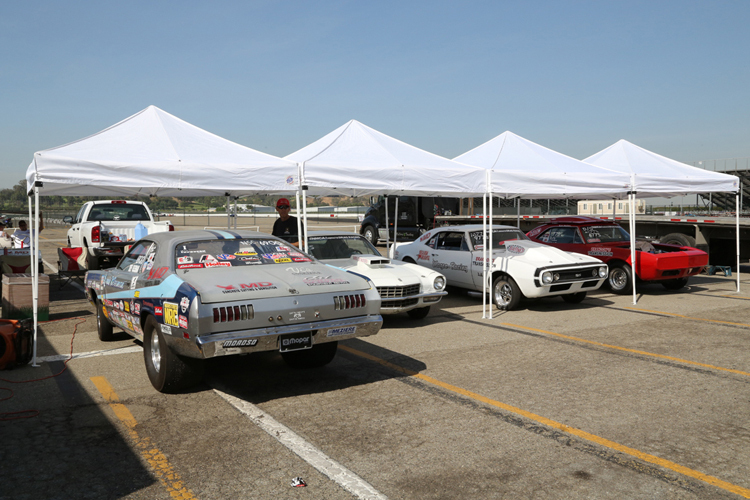 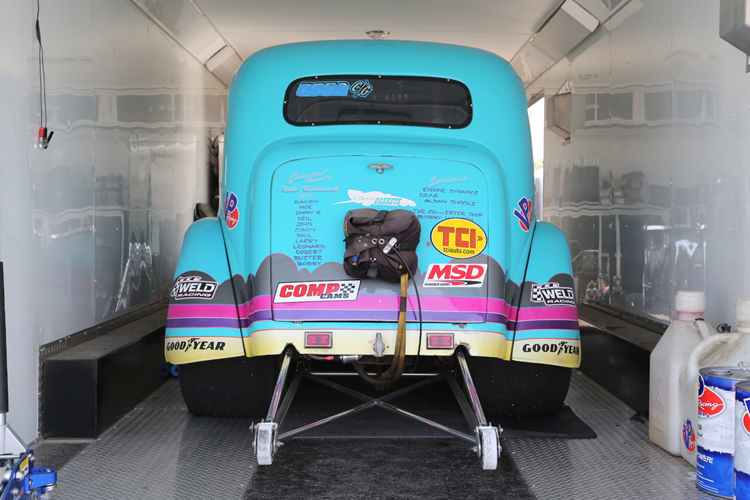 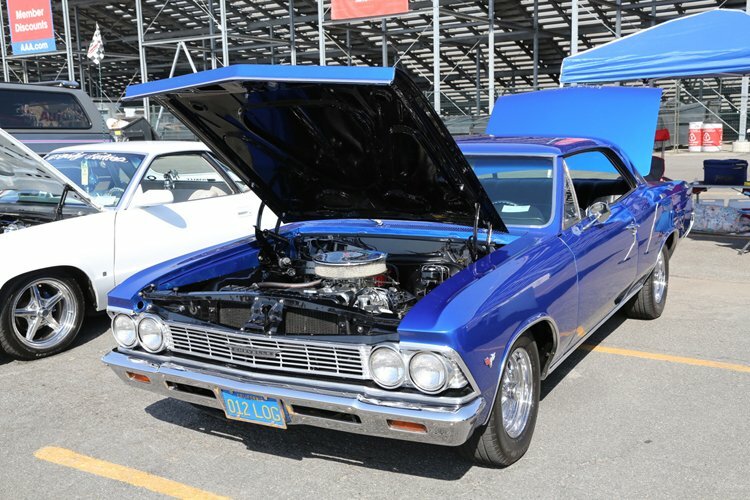 People think of the NMCA as a place for the latest and greatest muscle cars and drag cars to get after it in the name of competition but the reality is that their class structure is so vast that no matter what you own, there’s a place for you to have some fun and compete. 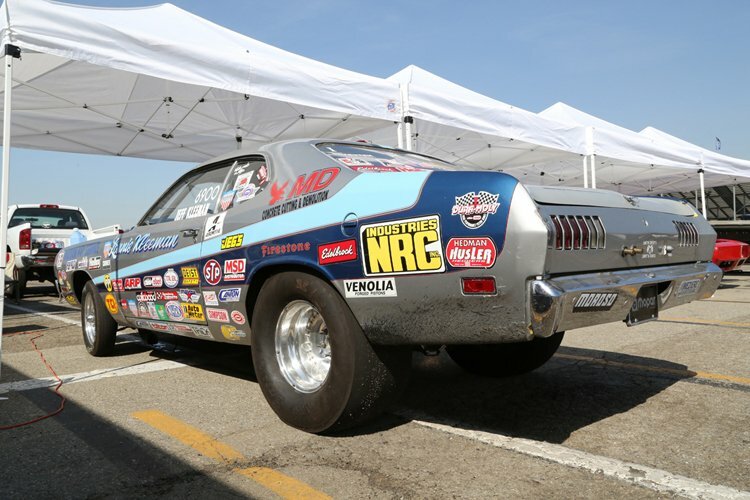 We’re looking forward to sticking our faces in on at least a couple more NMCA meets this season to bring you a look at the racers who are running with the organization all over the country. 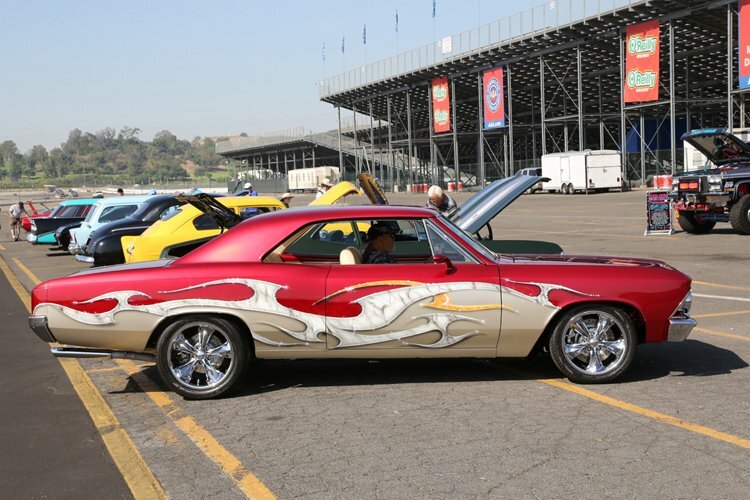 With a super busy schedule, you should check out the action as well. 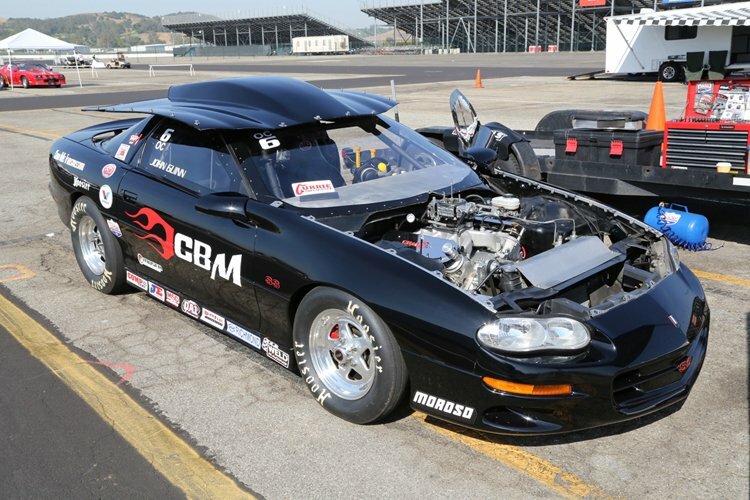 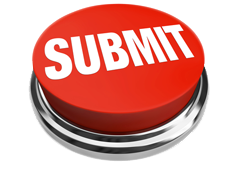 Visit NMCADigital.com for all the news and information about the NMCA that you can handle. 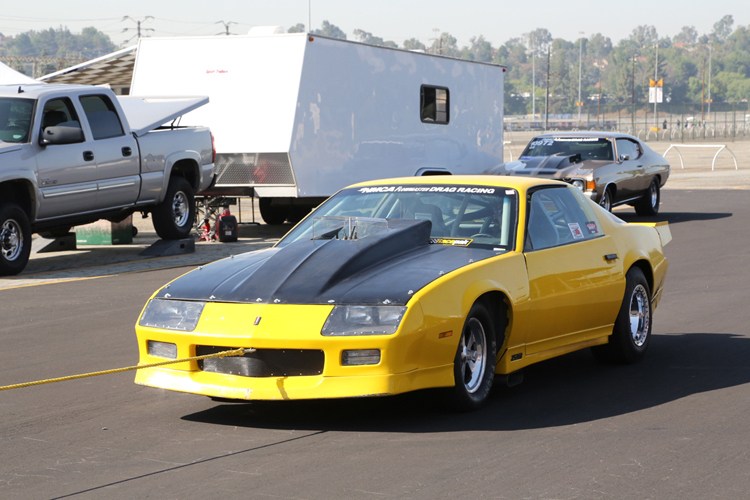 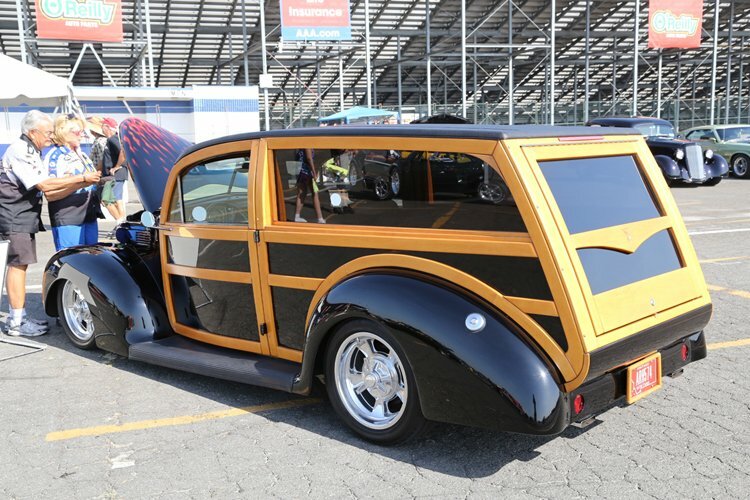 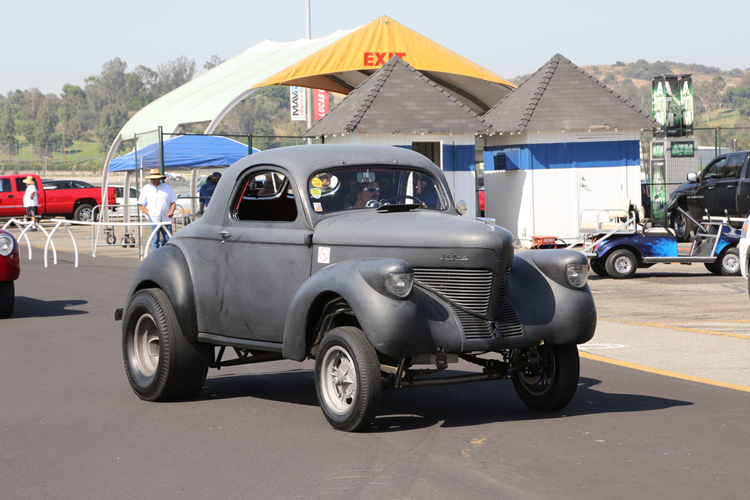 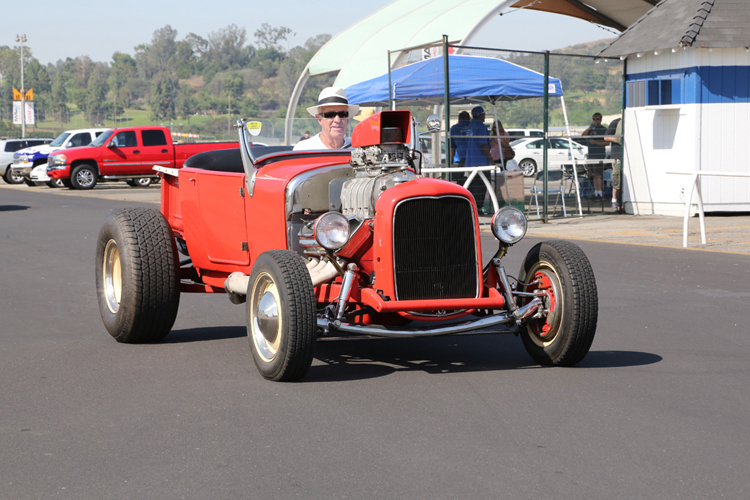 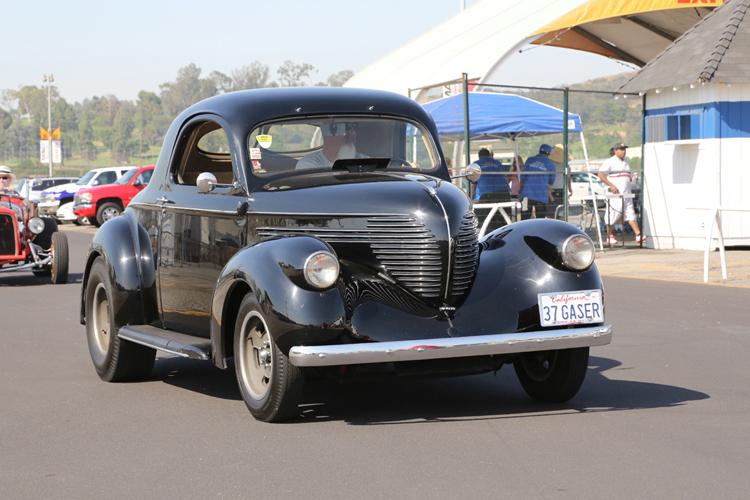 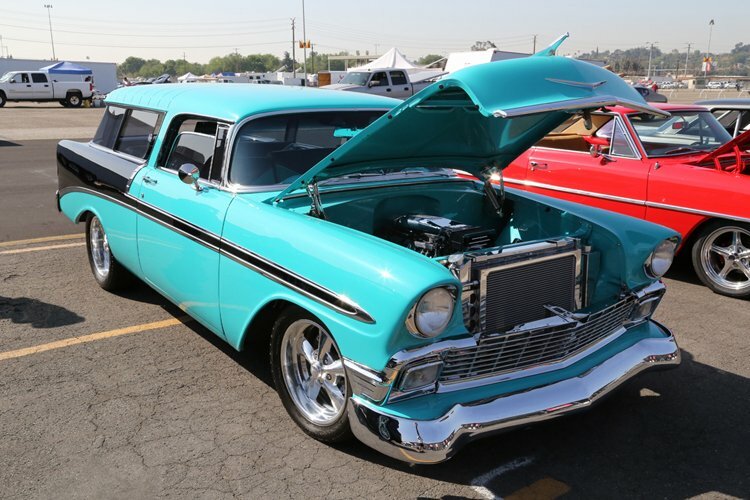 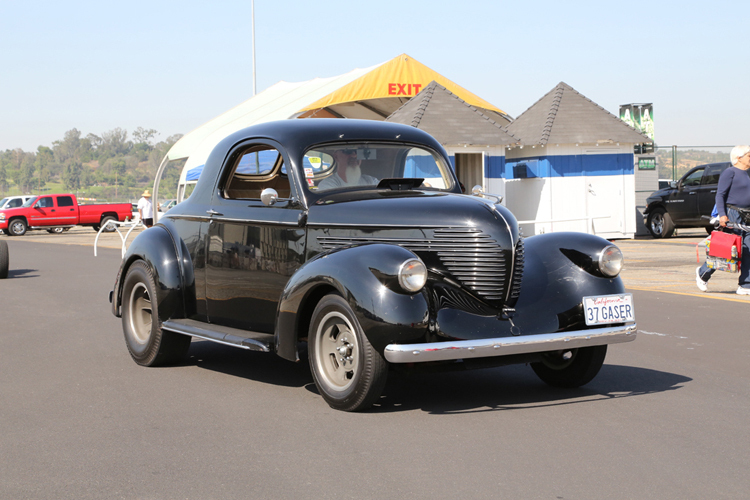 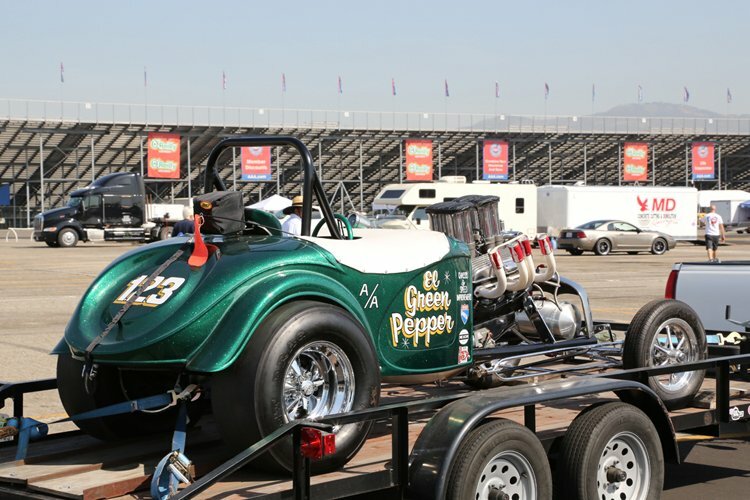 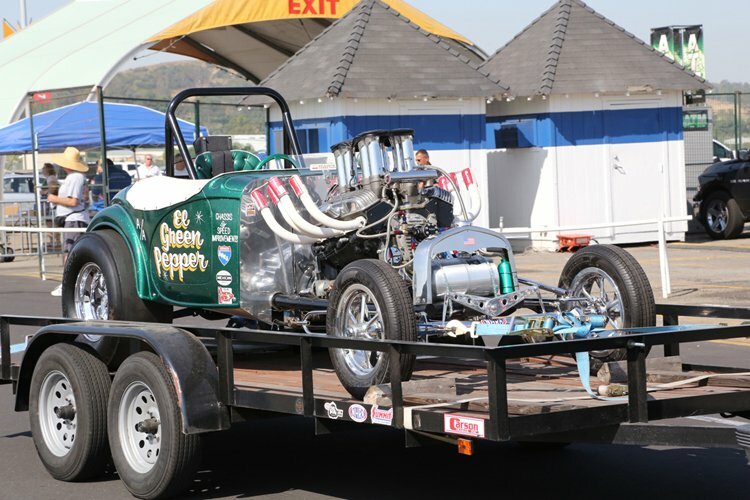 BUT, before doing that hit the link below and check out our sweet, sweet photos from the NMCA West Street Car Nationals!